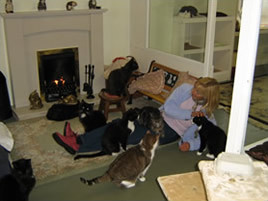 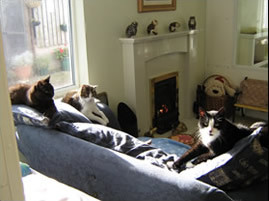 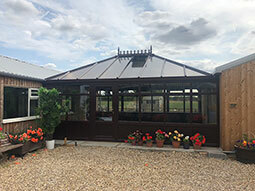 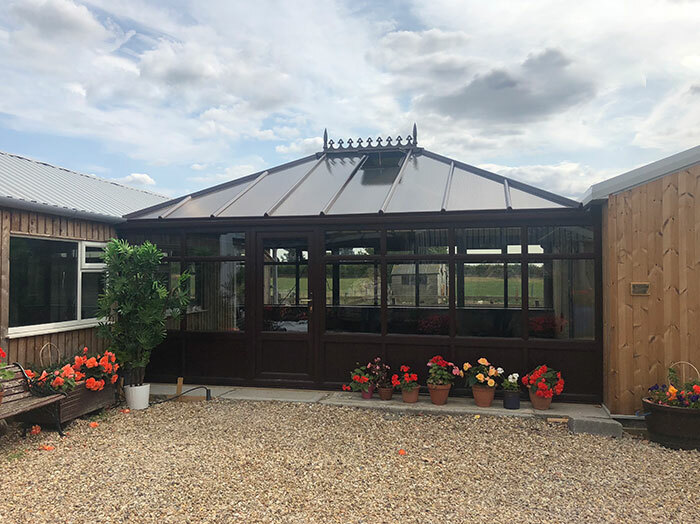 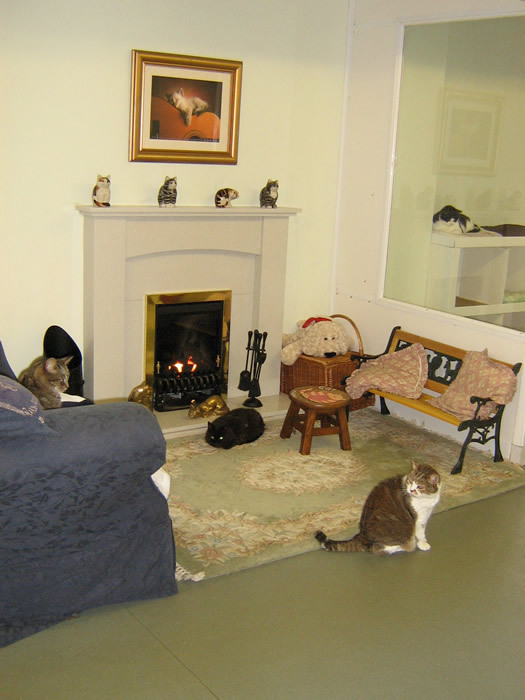 The Lincolnshire Trust for Cats runs a retirement home for cats. 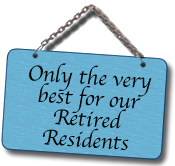 The Trust encourages owners to make provision in their wills ensuring their pets future and giving themselves peace of mind. From 11am to 4pm - A fabulous day out for all the family. 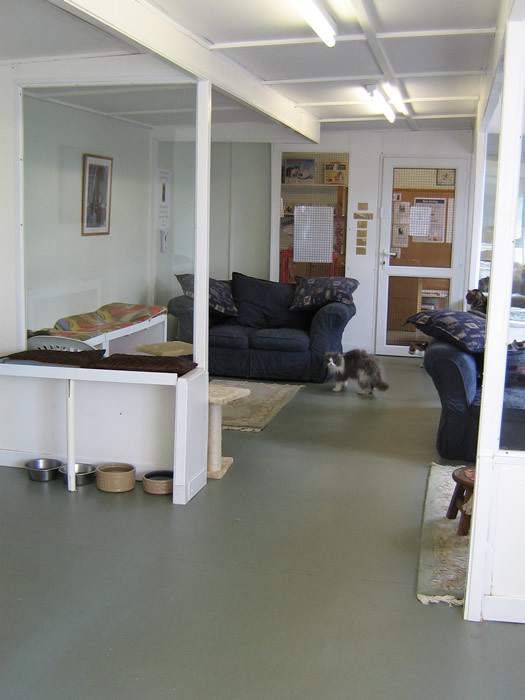 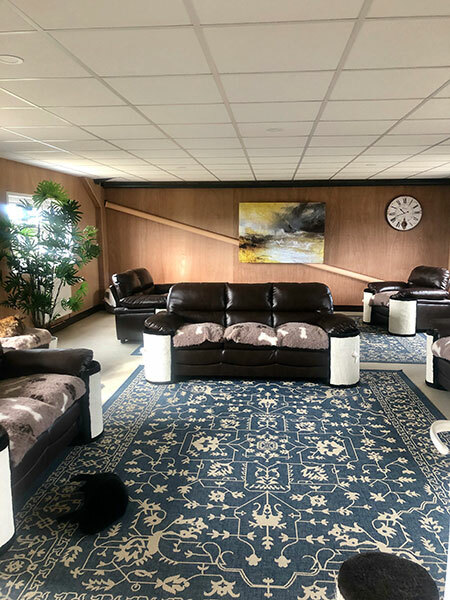 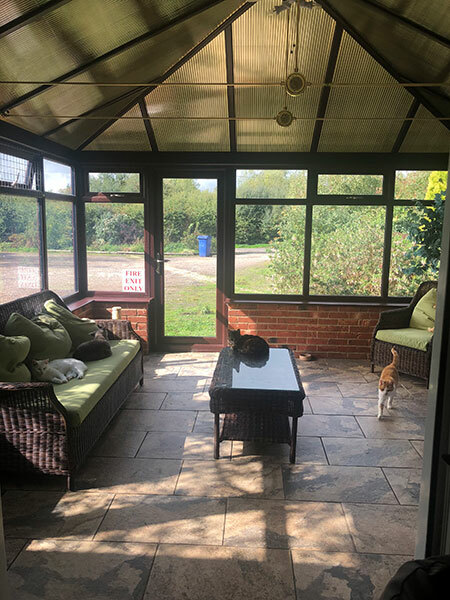 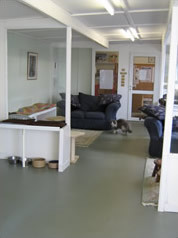 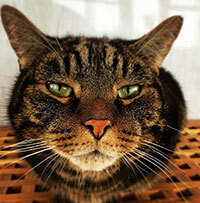 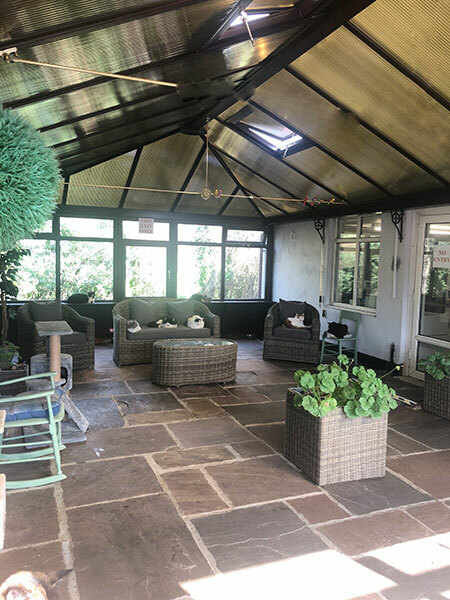 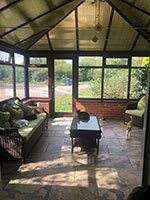 Everyone is welcome to walk around our extensive cattery and meet the cats that are currently in our care.